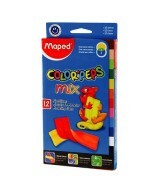 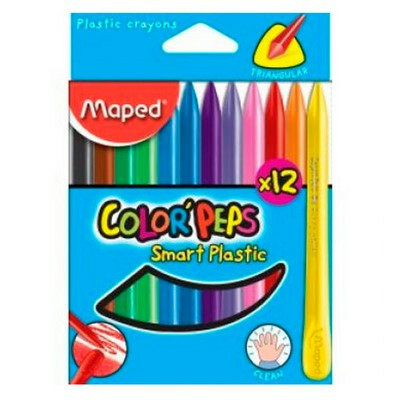 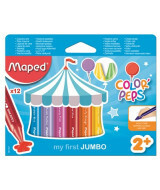 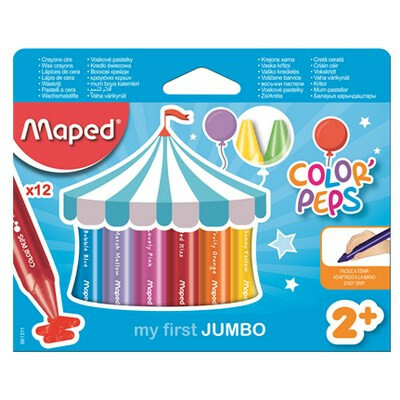 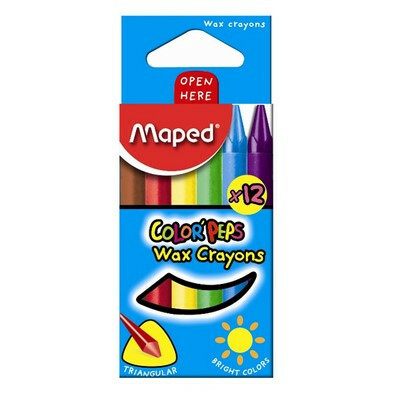 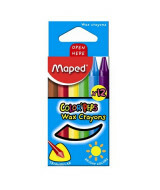 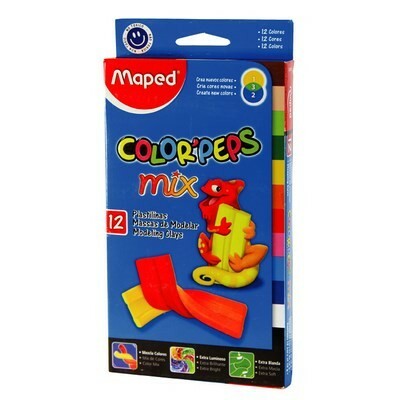 CRAYONES CERA MAPED COLOR PEPS JUMBO x12 861311 ..
CRAYONES DE CERA COLOR PEPS - CAJAx12un.- 861011 ..
CRAYONES DE CERA SIMBALL COLORES SURT.- CAJA x 6 Un. 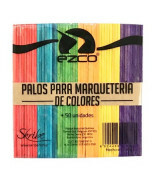 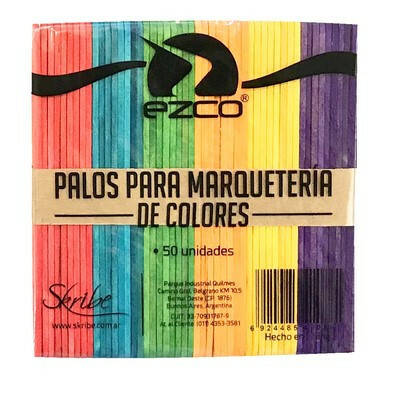 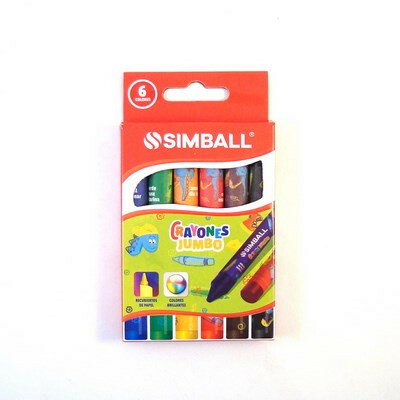 CRAYONES DE CERA SIMBALL COLORES SURT.- CAJA x 6 Un. 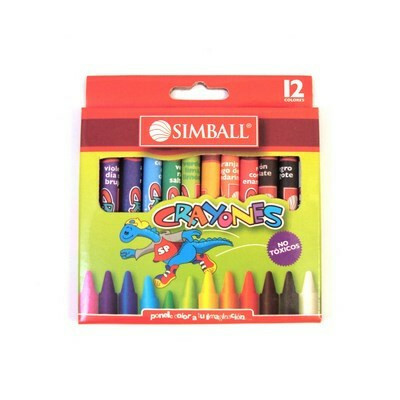 ..
CRAYONES DE CERA SIMBALL COLORES SURT.- CAJAx12 Un. 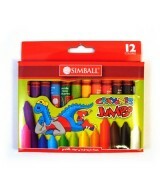 CRAYONES DE CERA SIMBALL COLORES SURT.- CAJAx12 Un. 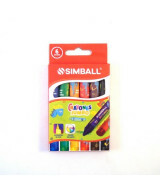 ..
CRAYONES DE CERA SIMBALL JUMBO - CAJA x 12 Un. 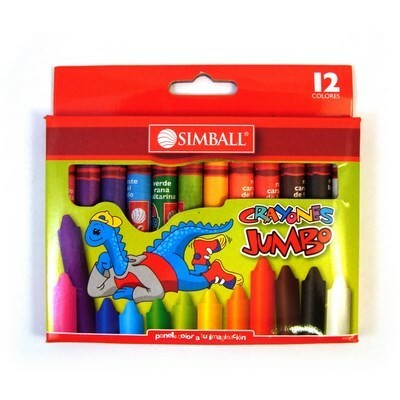 CRAYONES DE CERA SIMBALL JUMBO - CAJA x 12 Un. 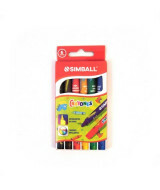 ..
CRAYONES DE CERA SIMBALL JUMBO - CAJA x 6 Un. 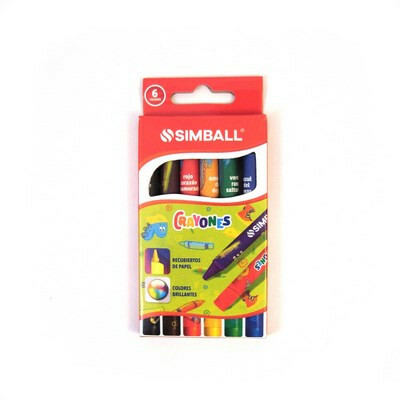 CRAYONES DE CERA SIMBALL JUMBO - CAJA x 6 Un. 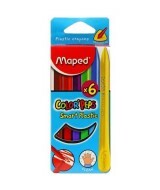 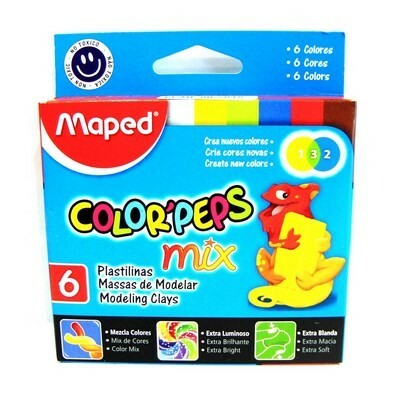 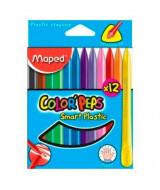 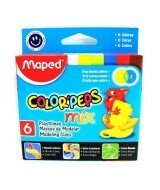 ..
PLASTIPINTURITA MAPED COLOR PEPS-CAJAx12 862011 ..
PLASTIPINTURITA MAPED COLOR PEPS-CAJAx6 862010 ..
PALITOS P/HELADO DE COLORES EZCO - PAQ.x 50 un.- ..
PLASTILINA MAPED EXTRA SOFT - CAJAx12un. 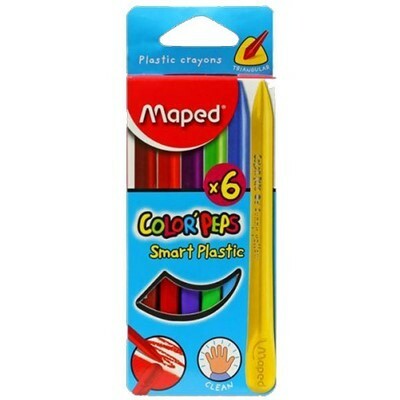 - 828201 ..
PLASTILINA MAPED EXTRA SOFT - CAJAx6 - 828101 ..